luda girlfriend « Welcome to Nyc The Site that Never sleeps! Welcome to Nyc The Site that Never sleeps! Baby mama Drama…..Luda Claims Tamika Fuller EXTORTED Him For a Car! 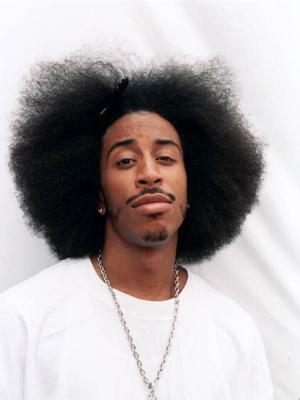 This guy Ludacris seems to be digging himself a deeper hole everyday….. The ATL rapper is now in court claiming that his “on break” BM set him up with an ultimatum for a car or she will go public!